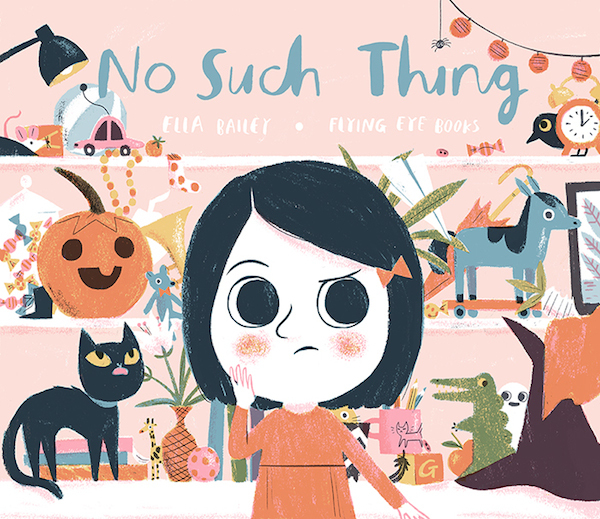 It's been a long time since the last book post (in August), but now I'm finally going catching up. 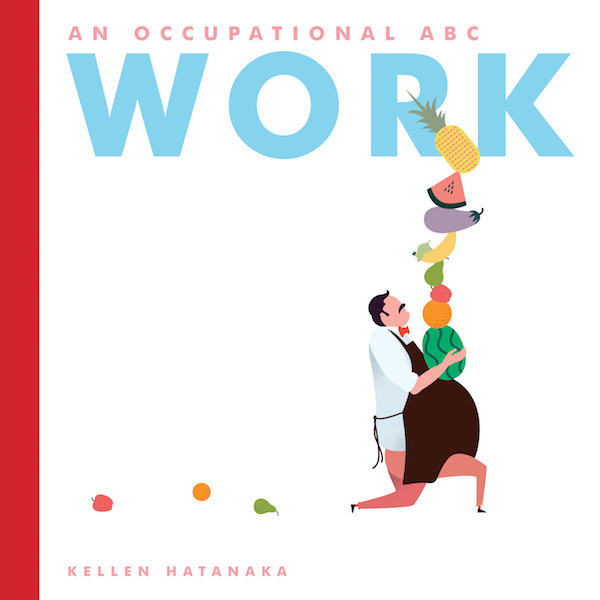 Let's start with September and October. 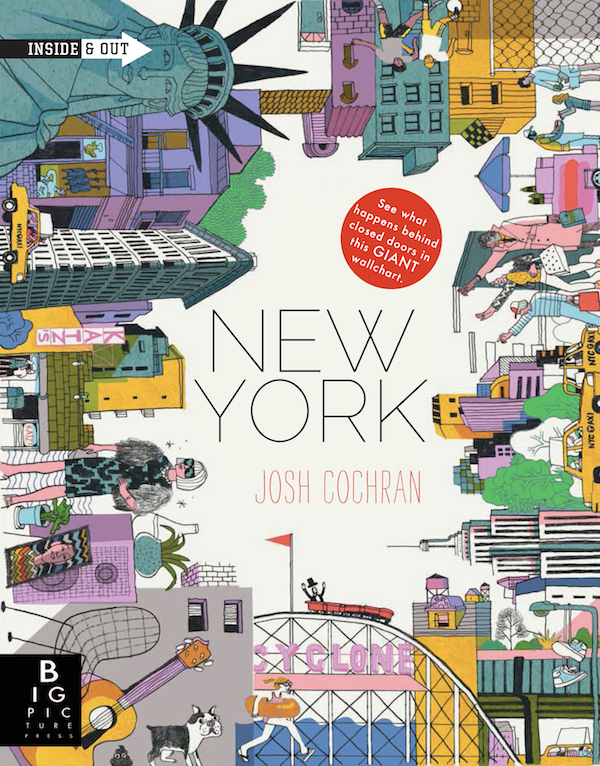 Inside and Out: New York by Josh Cochran. 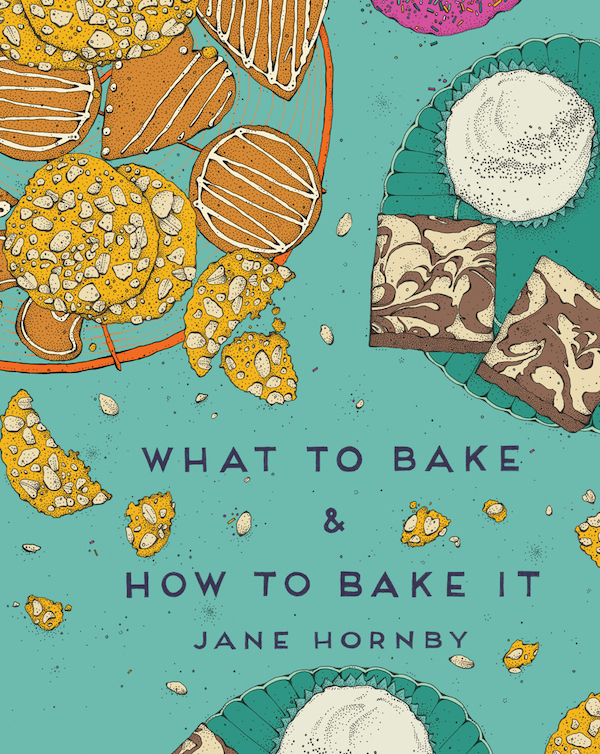 What To Bake & How To Bake It by Jane Hornby. 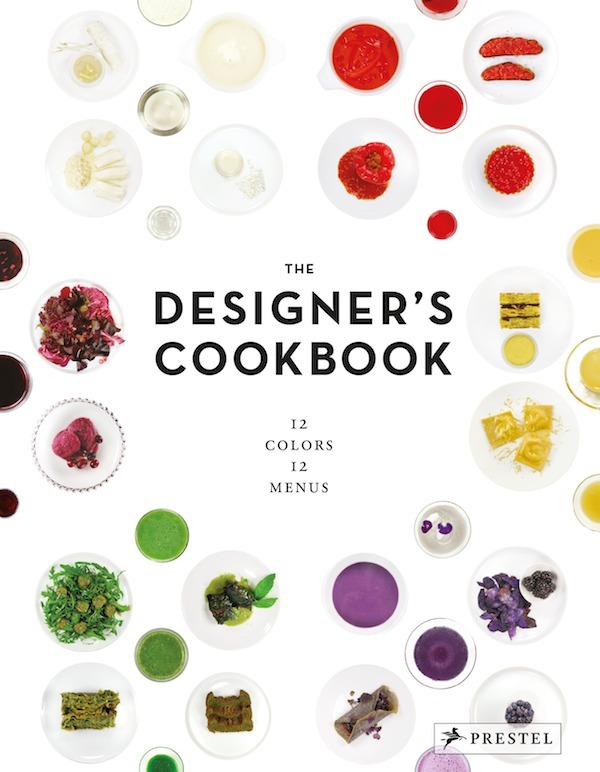 The Designer's Cookbook: 12 Colors, 12 Menus by Tatjana Reimann, Caro Mantke, and Tim Schober. 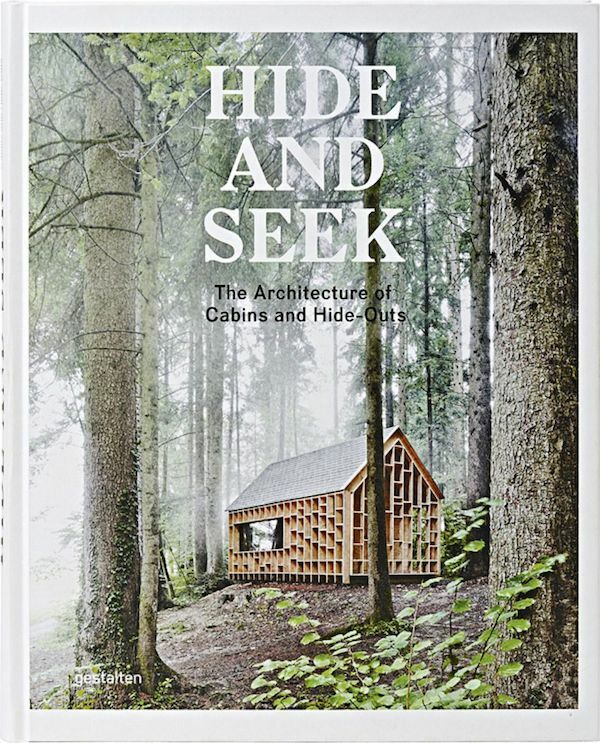 Hide and Seek: The Architecture of Cabins and Hideouts by Sofia Borges, Sven Ehmann, and Robert Klanten. 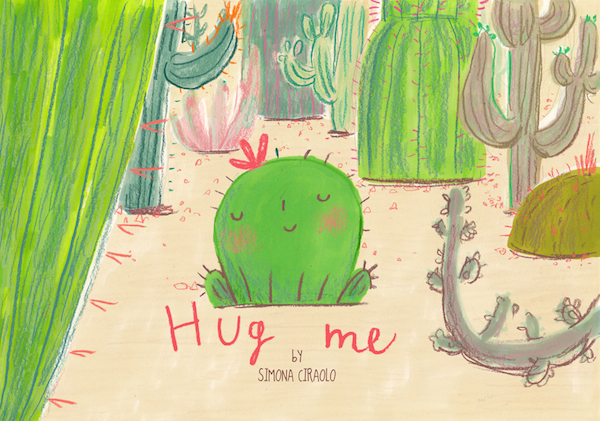 Hug Me by Simona Ciraolo. 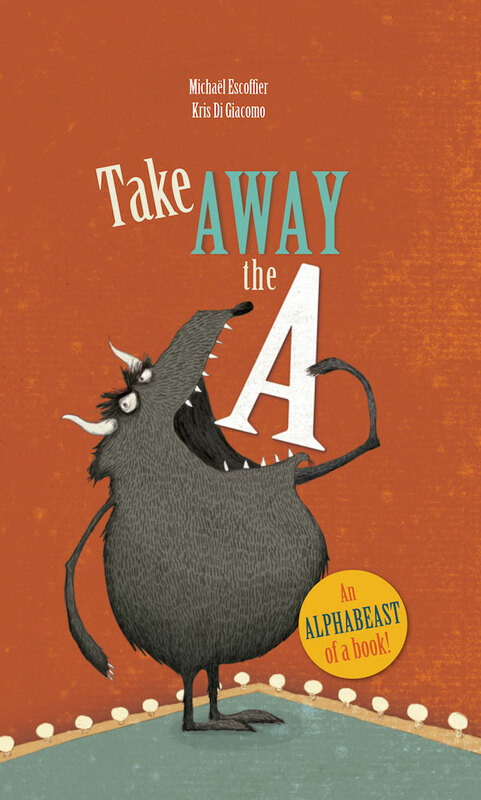 Take Away the A by Michael Escoffier and Kris Di Giacomo. 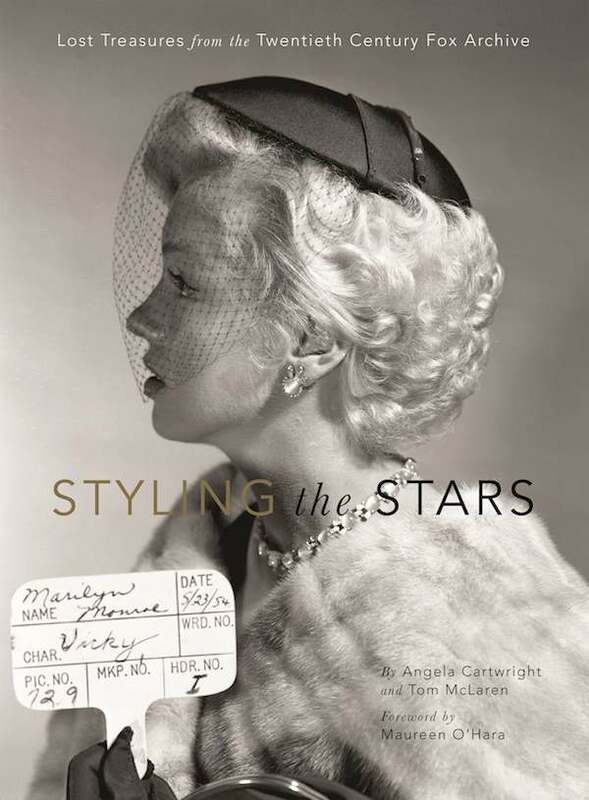 Styling the Stars: Lost Treasures from the Twentieth Century Fox Archive by Angela Cartwright and Tom McLaren. 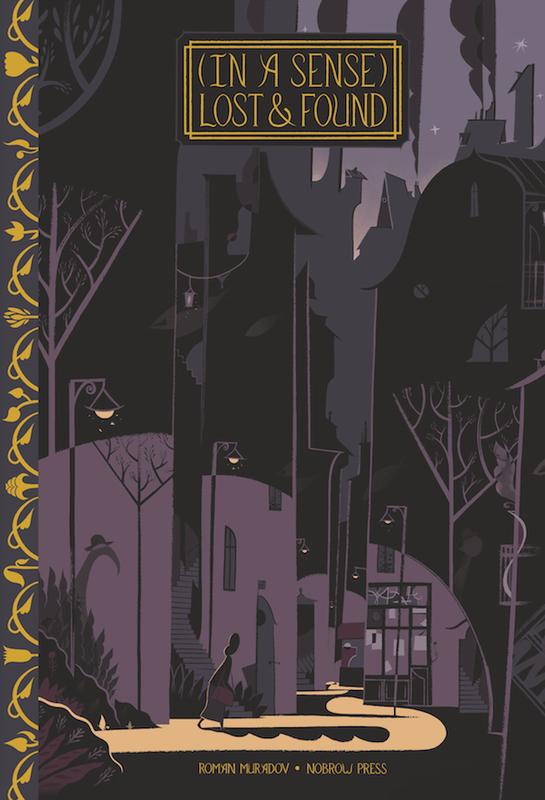 (In A Sense) Lost and Found by Roman Muradov. 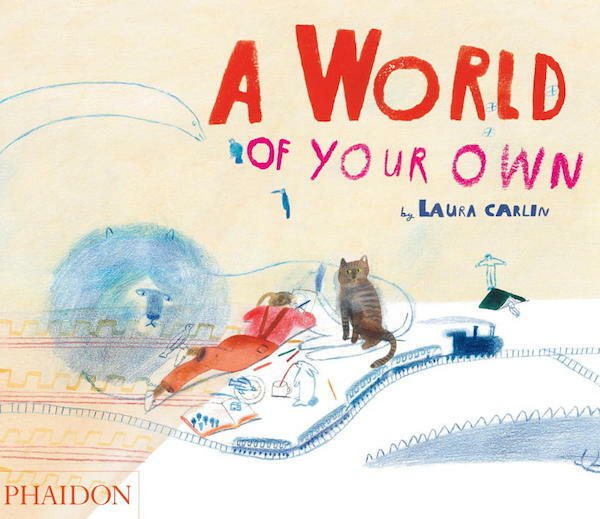 A World Of Your Own by Laura Carlin. 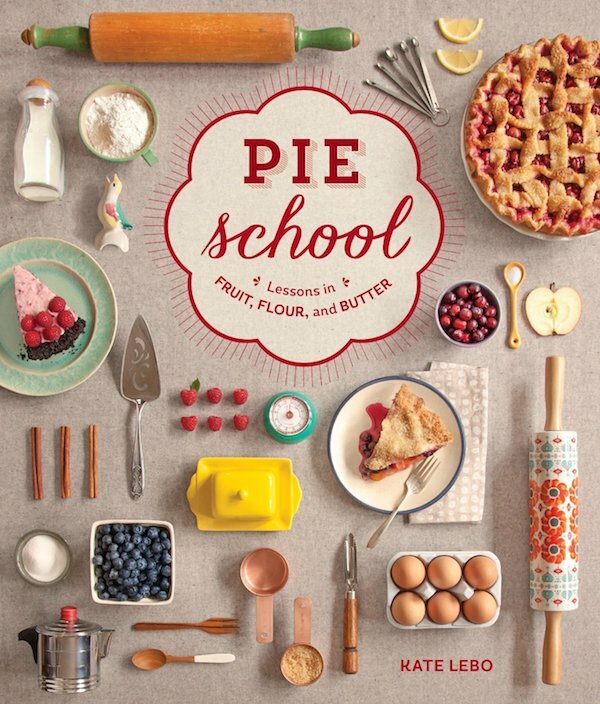 Pie School: Lessons in Fruit, Flour & Butter by Kate Lebo. 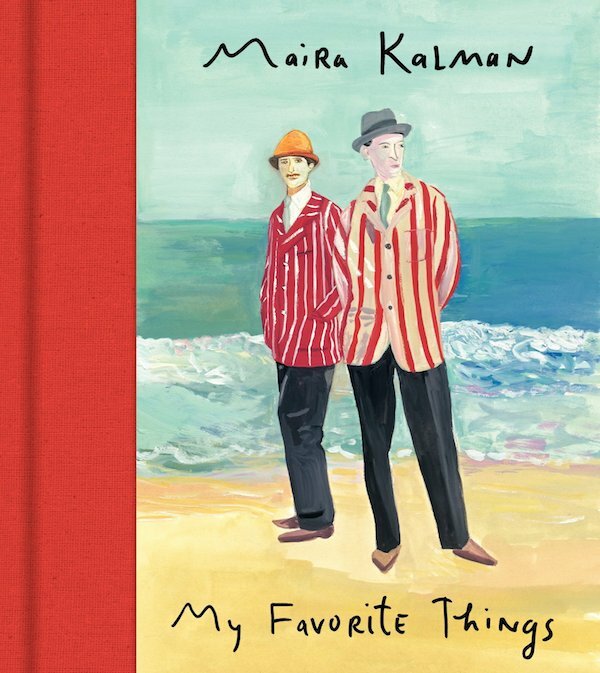 My Favorite Things by Maira Kalman. 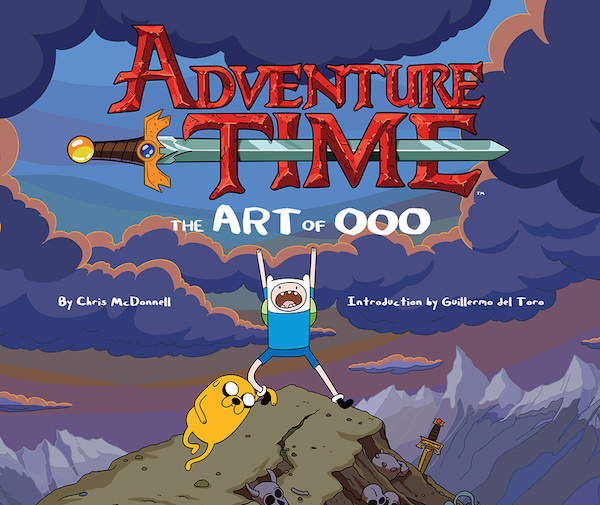 Adventure Time: The Art of Ooo by Chris McDonnell. 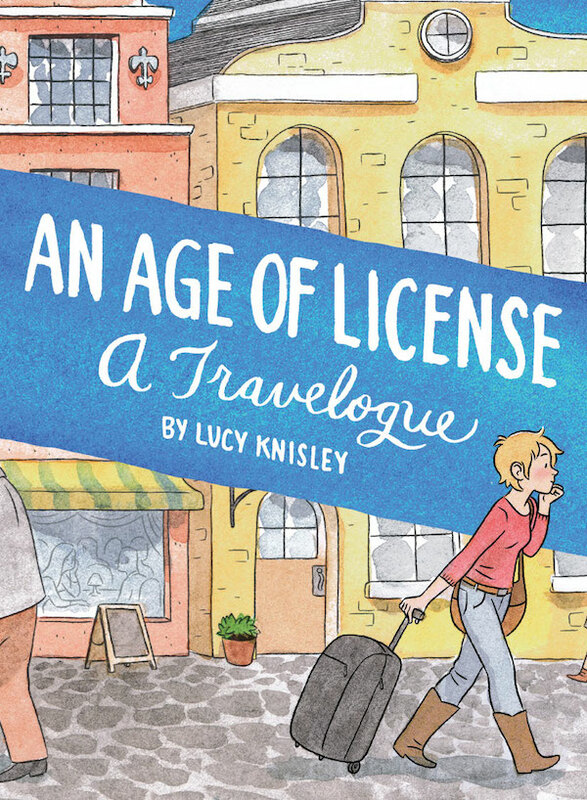 An Age of License: A Travelogue by Lucy Knisley. 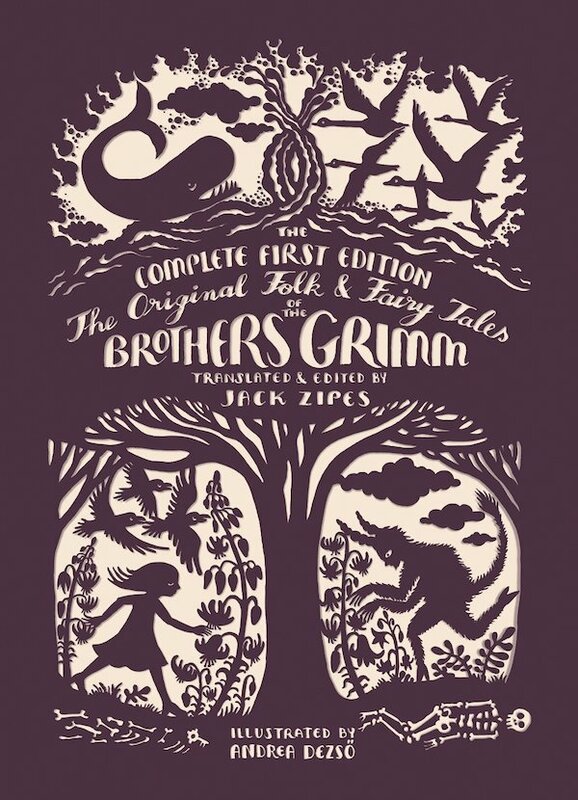 The Original Folk and Fairy Tales of the Brothers Grimm - translated by Jack Zipes, illustrated by Andrea Dezso. 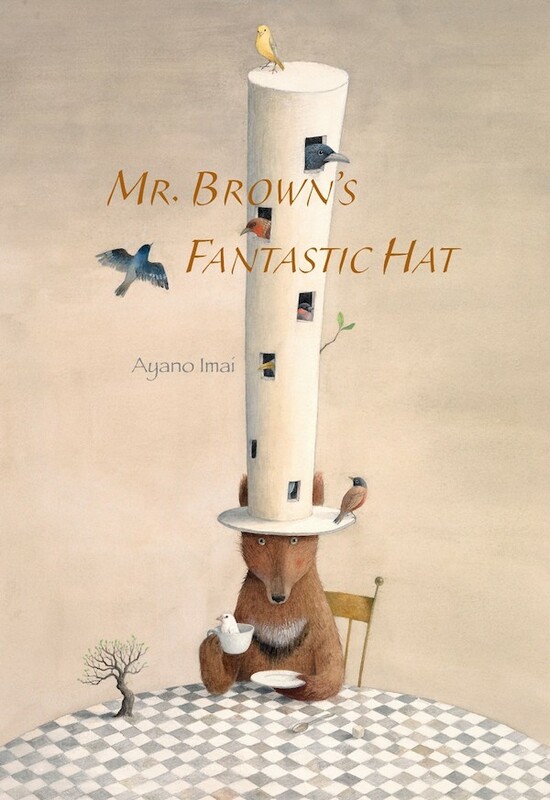 Mr. Brown's Fantastic Hat by Ayano Imai. 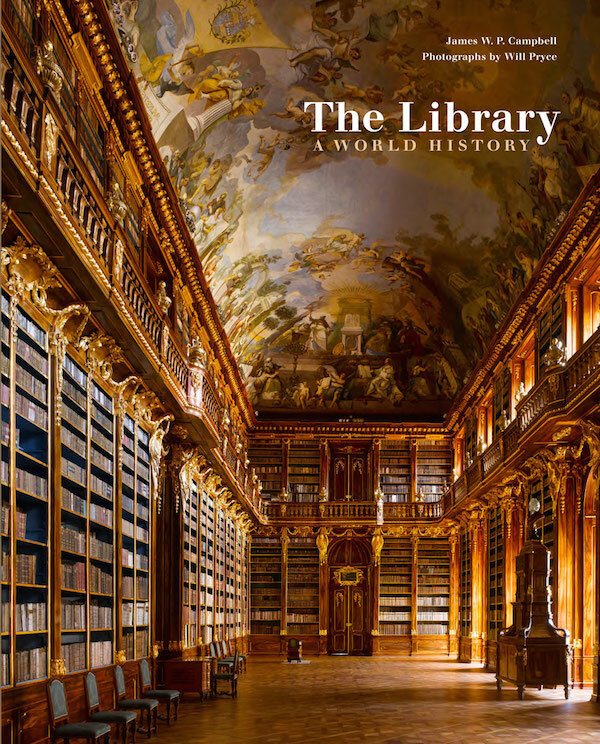 The Library: A World History by James W.P. Campbell and Will Pryce. 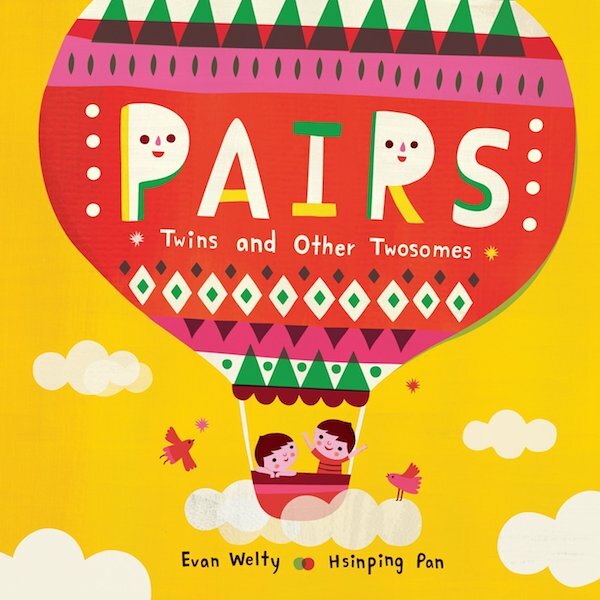 Pairs: Twins and Other Twosomes by Evan Welty and Hsinping Pan. 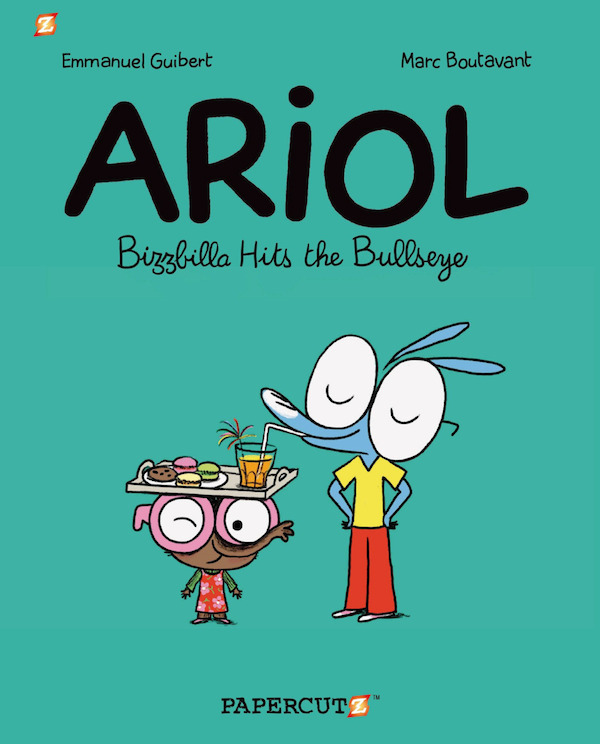 Ariol: Bizzbilla Hits the Bullseye by Emmanuel Guibert and Marc Boutavant. 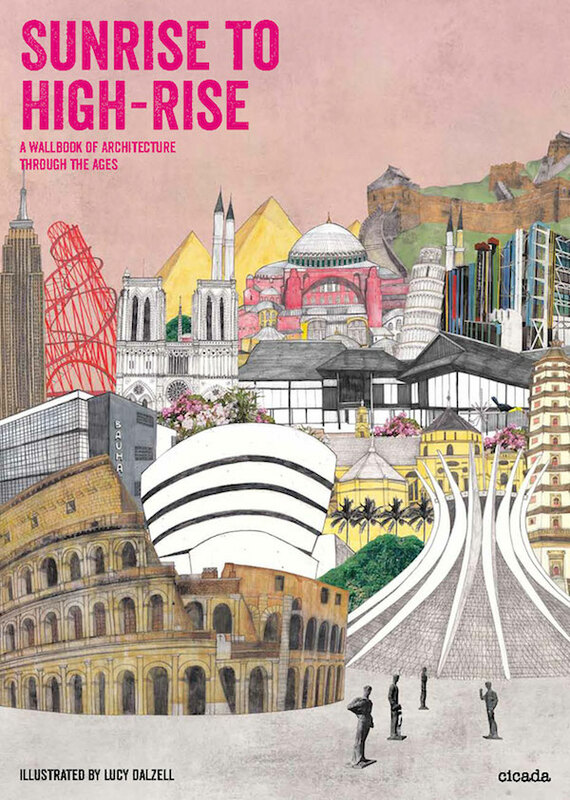 Sunrise to High-Rise: A Wallbook of Architecture through the Ages by Lucy Dalzell. 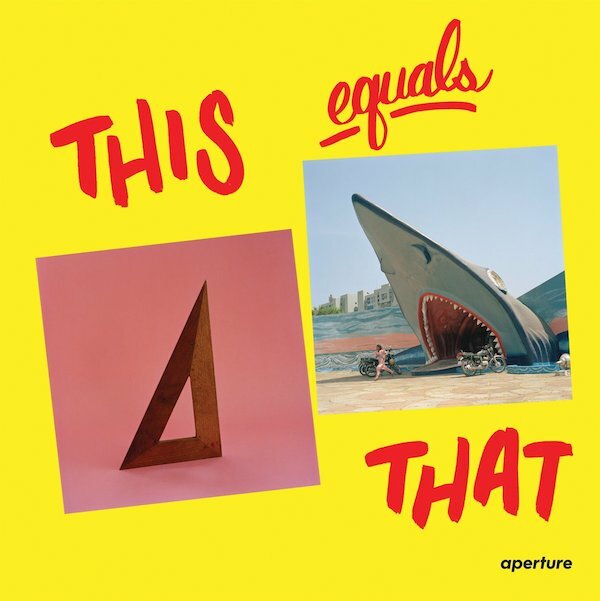 This Equals That by Jason Fulford and Tamara Shopsin. 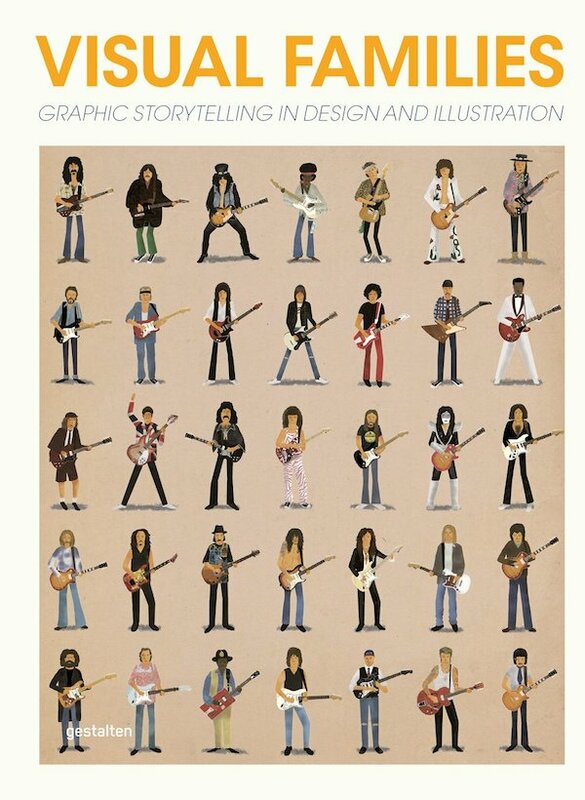 Visual Families: Graphic Storytelling in Design and Illustration by Antonis Antoniou, Robert Klanten, Hendrik Hellige, and Sven Ehmann. 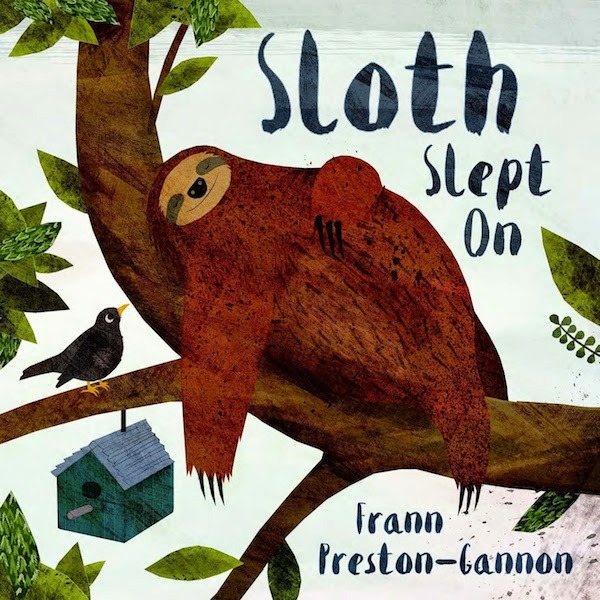 Sloth Slept On by Frann Preston-Gannon. 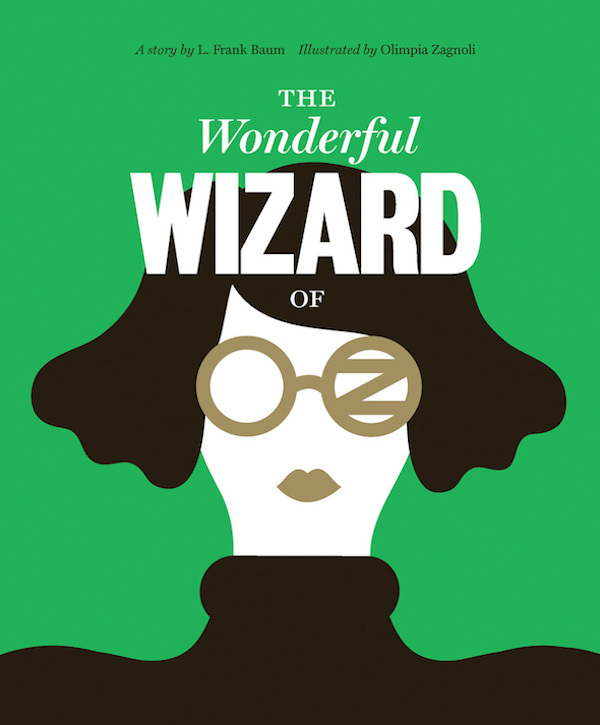 Classic Reimagined: The Wonderful Wizard of Oz by L. Frank Baum and Olimpia Zagnoli. 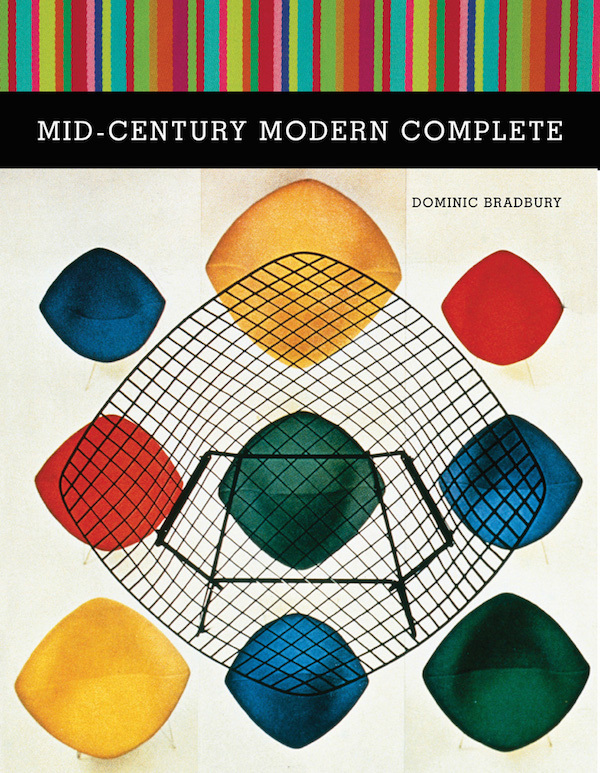 Mid-Century Modern Complete by Dominic Bradbury. 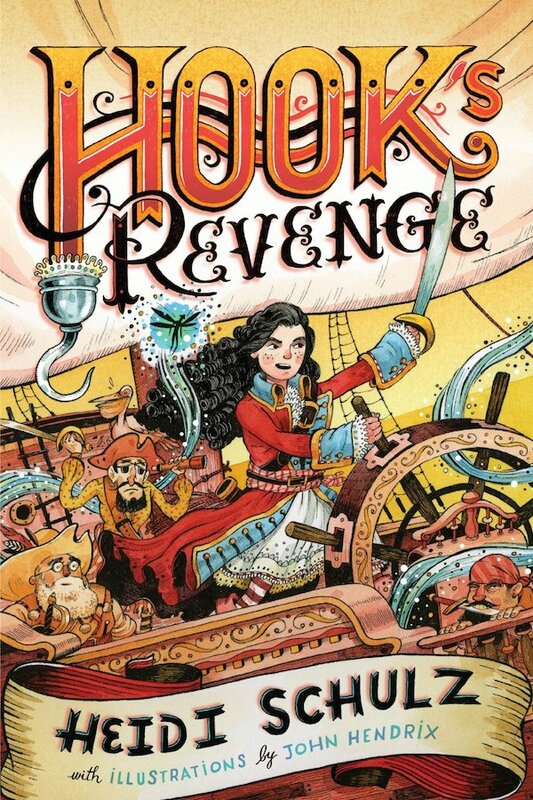 Hook's Revenge by Heidi Schulz and John Hendrix. 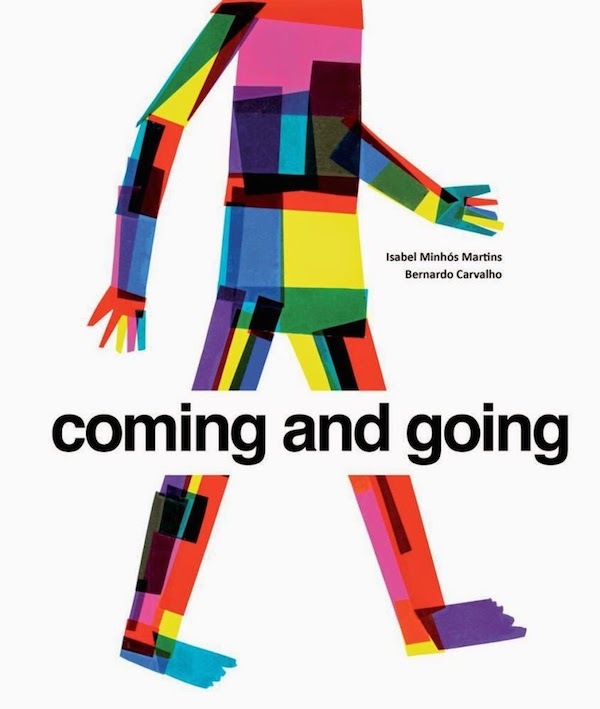 Coming and Going by Isabel Minhos Martins and Bernardo Carvalho. 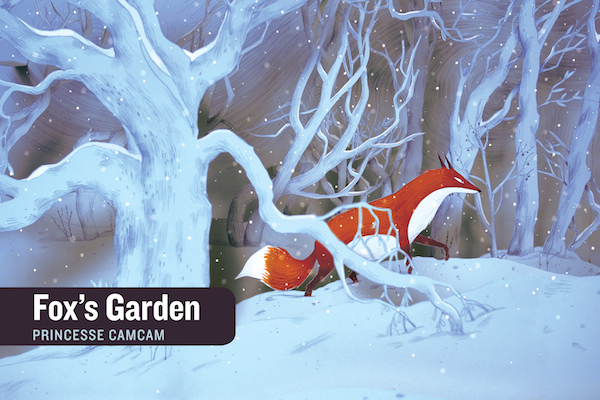 Fox's Garden by Princesse Camcam. 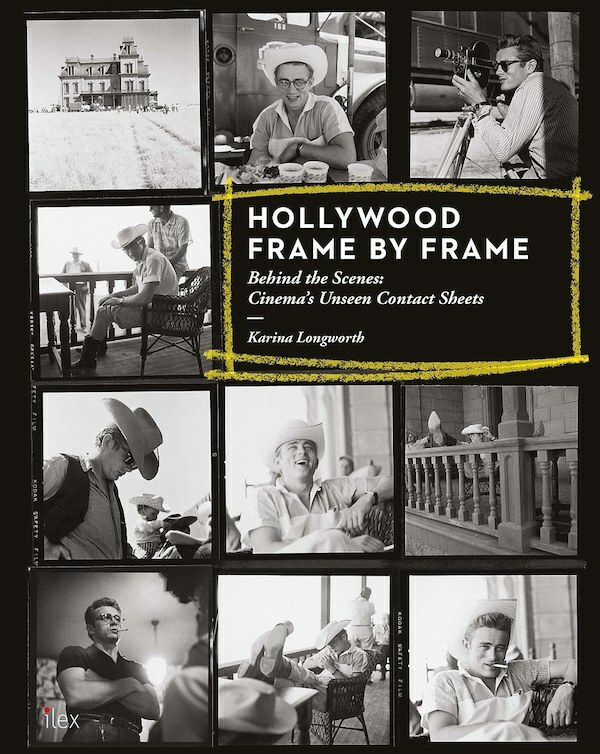 Hollywood Frame by Frame: The Unseen Silver Screen in Contact Sheets, 1951-1997 by Karina Longworth. 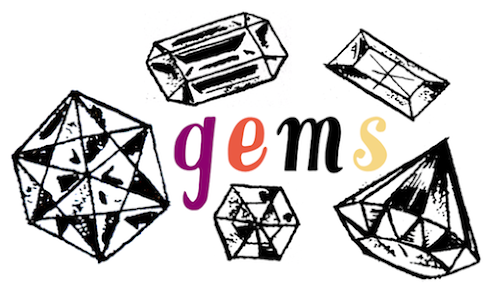 Who Built That? 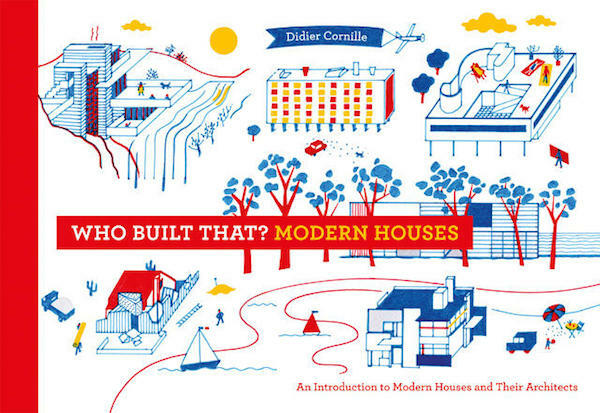 Modern Houses: An Introduction to Modern Houses and Their Architecture by Didier Cornille. 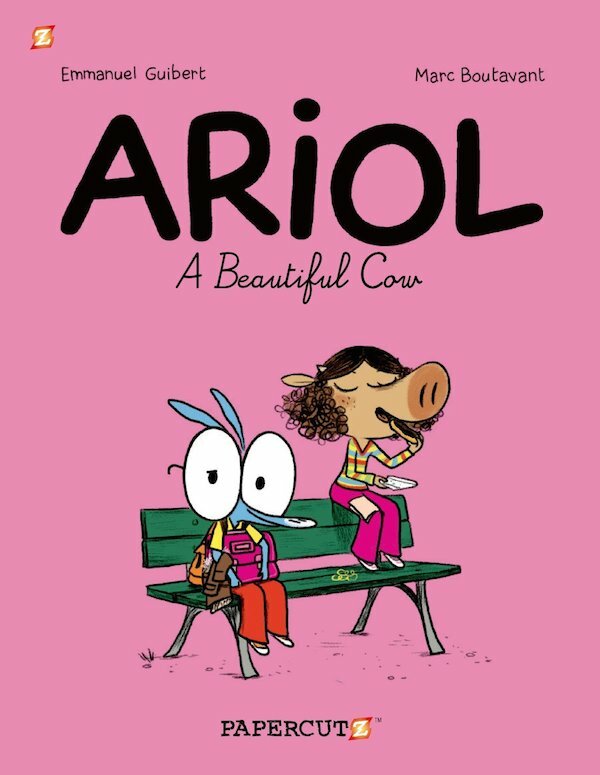 Ariol: A Beautiful Cow by Emmanuel Guibert and Marc Boutavant. 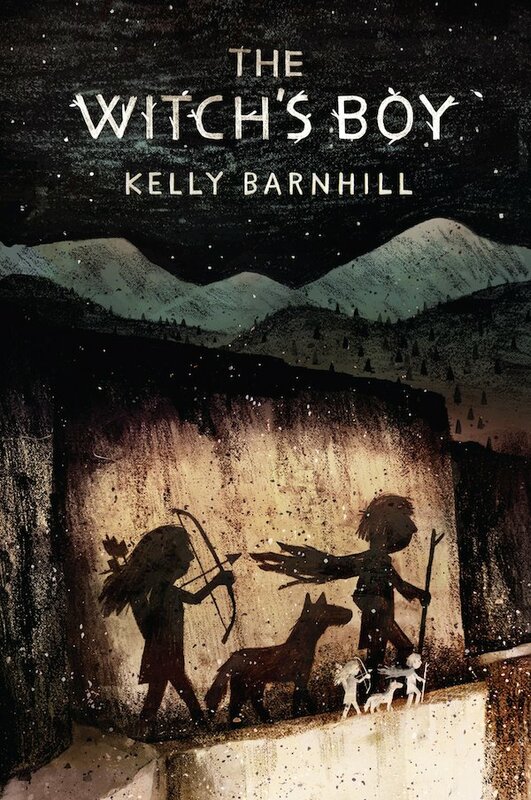 The Witch's Boy by Kelly Barnhill. 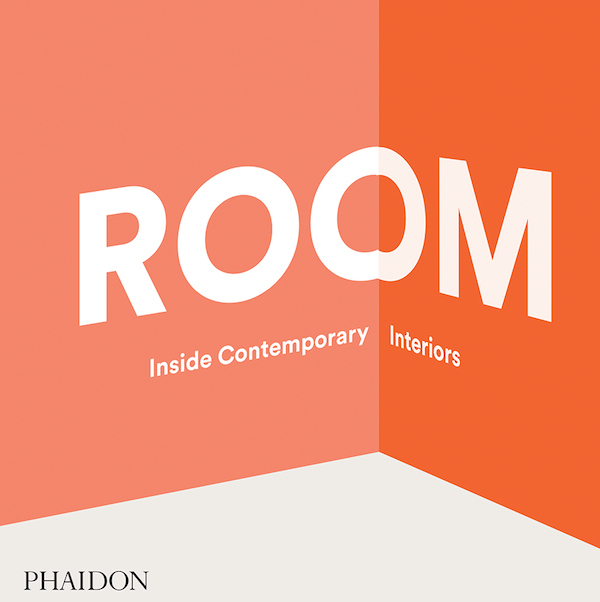 Room: Inside Contemporary Interiors by the editors of Phaidon Press. 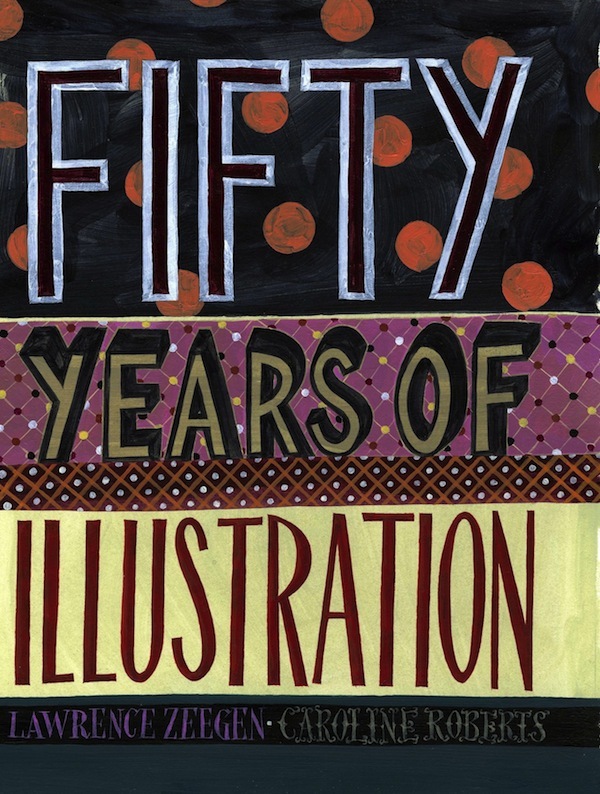 Fifty Years of Illustration by Lawrence Zeegan and Caroline Roberts. 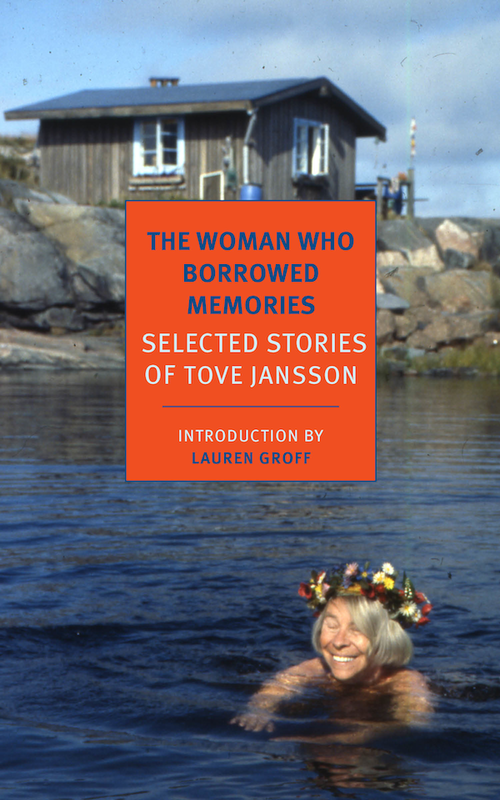 The Woman Who Borrowed Memories: Selected Stories of Tove Jansson. 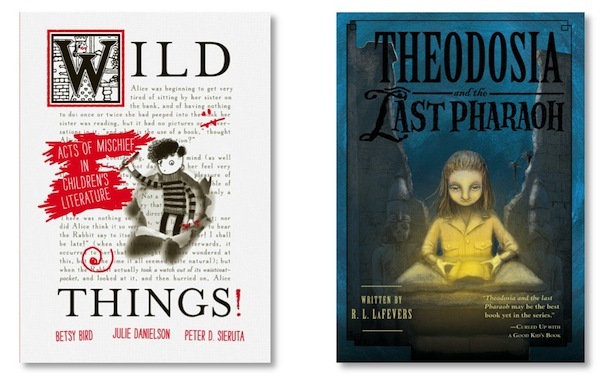 And now for the books I read and enjoyed during September and October. 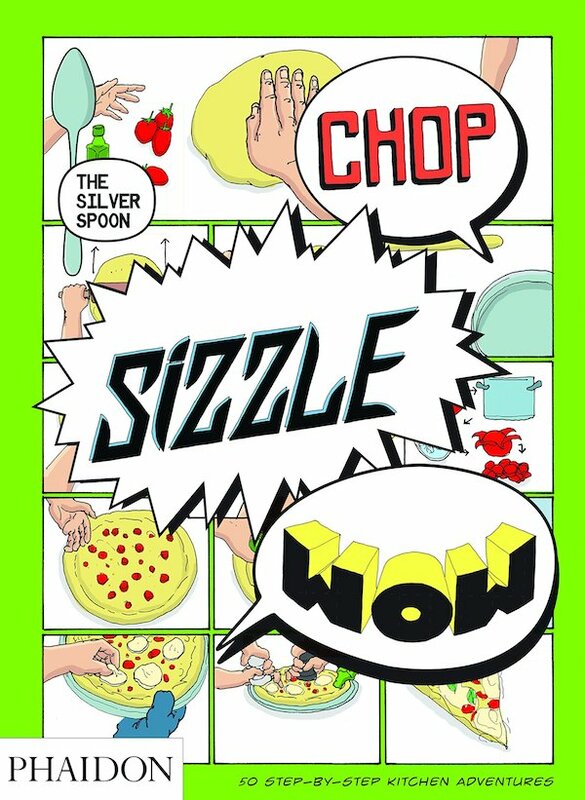 I didn't get to read a lot (my brain was too focused on dealing with moving to New York), but I did read some.